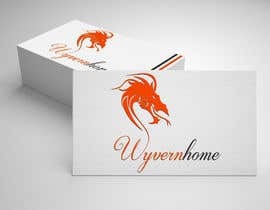 I need a logo to be designed for use on our new company’s website and on packaging. 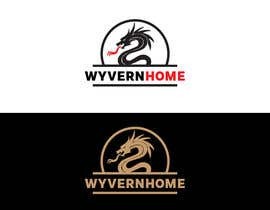 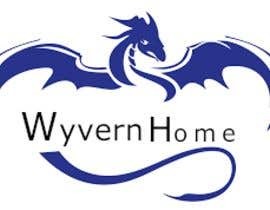 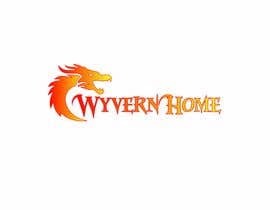 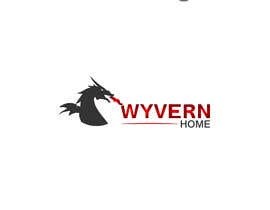 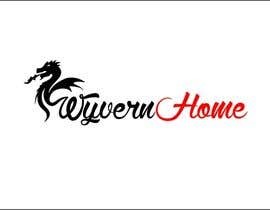 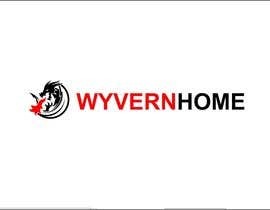 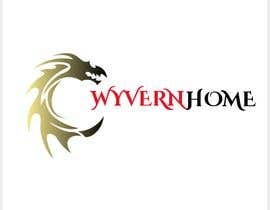 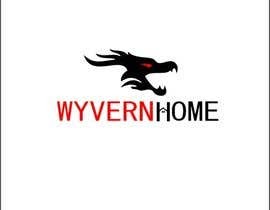 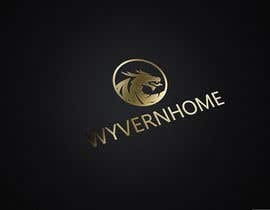 The text for the logo is WyvernHome. 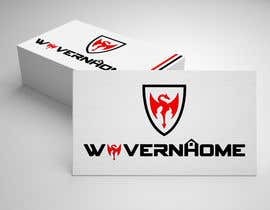 This is all one word. 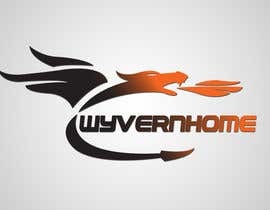 Do not submit any logos without this exact word. 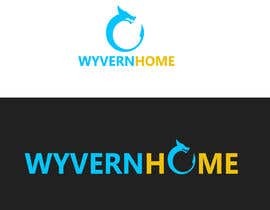 Feel free to have the two parts of the word in different colors, although this is not mandatory. 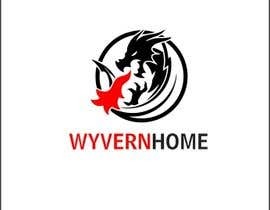 The website is promoting disposable products for the home, such as plastics cups, plates and so on. 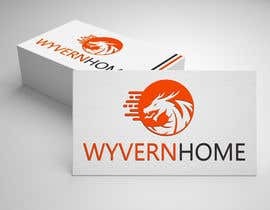 Not too complex, prefer more minimalist. 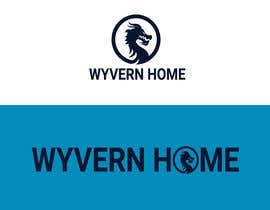 Please check the update #67 , #68 .